Hashed had to flee Yemen after his father was killed, and what followed was an odyssey that has taken him from Djibouti, to India, to Malaysia, where his struggle is far from over. Hassan is from Syria, and he also wound up in Malaysia, after his work visa in the UAE expired and the Emirati government threatened to deport him back to Syria. Hassan became the subject of international attention when he spent 7 months trapped in the Kuala Lumpur airport. These are their stories, and you can help. Episode 27: Assil Alnaser - Protester. Prisoner. Student. Syrian. This month marks the 8th anniversary of the popular demonstrations in Syria that ultimately led to the war. 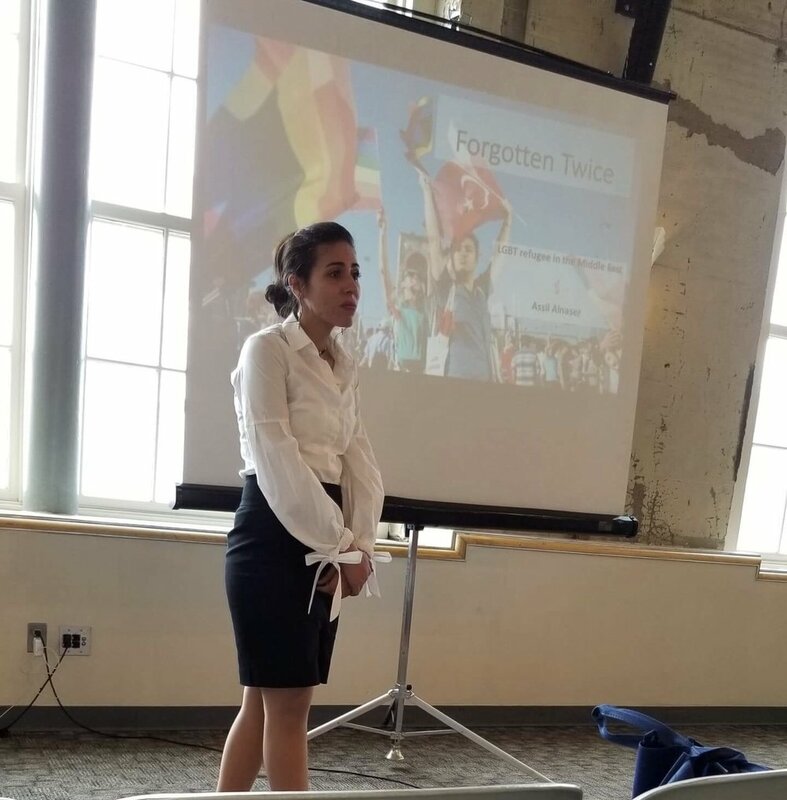 Assil's story takes us from the early days of those protests to her harrowing experiences as a prisoner, and then her escape and her struggles to find a home and a future in Jordan and Turkey, and later in the US, where she was subjected to the "Muslim Ban" twice after winning a scholarship. Assil's story provides a needed reminder of how the conflict in Syria started, it forces us to confront the double-victimization that many women face from their own communities after suffering sexual violence, and puts a human face on the ordeals faced by many Syrian refugees right up to the present. Check below for more information on where you can help support Syrians and refugees, and for more about Assil’s story and about the Syrian community. The following are charitable organizations that we’ve found to be reputable and effective. We are not affiliated with them or sponsored by them, nor have we been provided with any incentives to promote them. We advise you to do your own research before donating to any organization. Aram AlSaed was a paramedic and a student of fine arts before he left Syria in 2015, traveling by bus, plane, boat, and by foot to reach Germany, while stopping along the way to provide medical and translation support for other refugees. In this first of a two-part interview, I speak with him about life in Syria before the war, when things began to change, his work as a paramedic in Syria, when he realized that it was time for he and his brother to leave, and his journey up to the German border. Be sure to browse the additional content provided below for current information on the state of the refugee crisis in the Middle East, North Africa, and Europe. And be sure to catch the second half of the interview in the next episode. 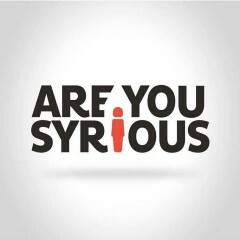 Are You Syrious provides daily news digests from the field, mainly for volunteers and refugees on the route, but also for journalists and other parties. There are more than 60,000 refugees in Greece and an overwhelming demand for information to understand what is happening to them. 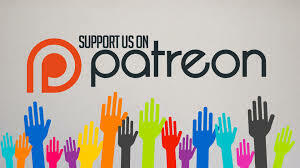 Refucomm is a nonprofit registered in Germany and working in Greece to provide multilingual instruction materials and videos that inform people about their rights, asylum procedures, and how to prepare for their interviews.